This entry was posted in History and tagged Sources. Bookmark the permalink. The Celts were more primitive. The Celts lived in huts. The Romans built main roads. The Celts Didn´t had writing system. The Romans were more original and modern than the Celts.They had villages, houses and the gladiators had an armour, swords, daggers, helmets and shields. They were very different.The Celts were less modern than the Romans.The Romans had housses with mirrors,roses,estatues and columns and Celts have only cabe.The Romans had best armour than the Celts but the Celts had horses. As usually the romans were more technologists than the celts and they had a lot of things better than the celts like central heating in the houses, baths and villages. The Celts had horses and the Romans no. The Celts were more primitive than the Romans. The Celts lived in huts and the Romans in houses. The Romans had villages and the Celts no. The Romans had writting sistem and the Celts no. The Romans had central heatting and the Celts no. The Romans had roads and the Celts no. The Romans had baths ,they were used for having a hot bath. -The Celts lived in huts. -The Romans had a writing system. -The Celts were fierce warriors. -The Romans were cleaner and helthier. -The Celts were not so clean. The Romans had central heating. They were more primitive. The romans had fun with baths and fights at the coliseum. The Celts didn´t have a writing system and they didn´t have too much armor. So in the battles they could move easily. The Celts didn’t have one governor,they had chief. 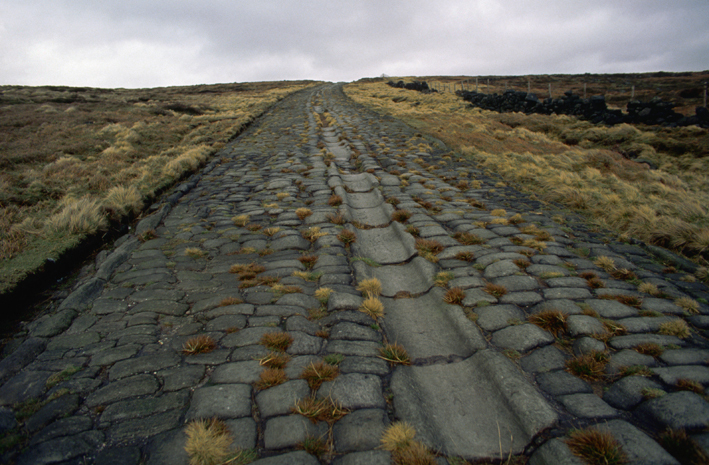 Celts didn’t have main roads. Romans had the most luxurious houses with central heating. Romans had a diciplined army. The Romas had streets but the Celts not. The Romas had baths and the Celts rivers. The Romans had armours and the celts no. They did have armour, but more primitive ones. the romans like to be very clin and the cels werent. The Romans had roads and the Celts didn’t. The Romans had a writing system and the Celts didn’t. The Romans were more advanced than the Celts. The Romans were cleaner than the Celts. And the Romans had a very well disiplined army. The Romans were more advanced than the Celts and they had better builders. The Romans were cleaner and they had baths in mostly every city (or land) they owned. The Romans also had more entertainment than the Celts because they had anphitheatres!